Travellers to Galveston are booking May dates now. Secure your holiday rental today, and have the perfect trip. Beautiful view, unit was very clean and quiet. Nicely furnished and really comfortable. Polite staff. Relaxing vacation! We would definitely go back! 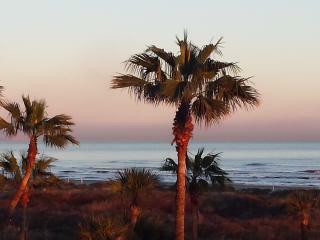 Save time - get the best Galveston rentals sent straight to your email!